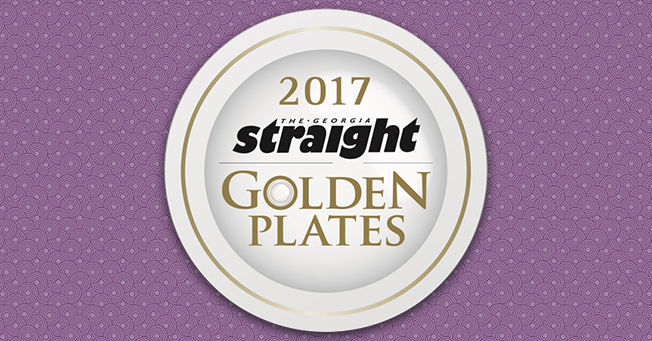 Our exclusive New Year’s Eve Kaiseki menu is featured in Georgia Straight’s guide to 12 Restaurants Offering Celebratory New Year’s Eve Menus in Metro Vancouver. 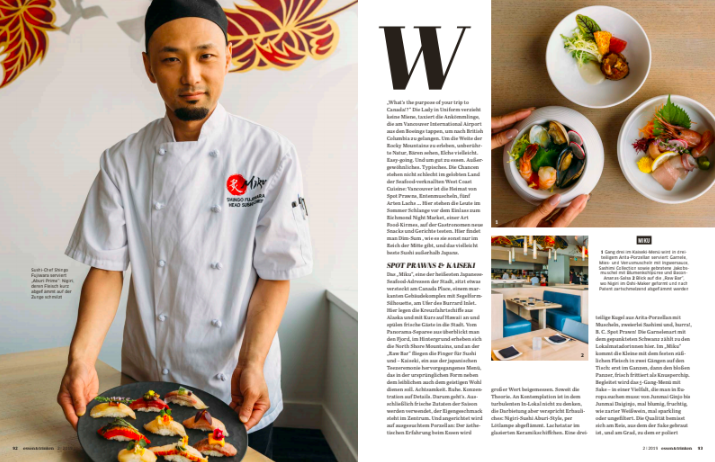 Vancouver Magazine features Executive Sushi Chef Kazuhiro Hayashi’s pick for Chef’s Holiday Gift Picks. 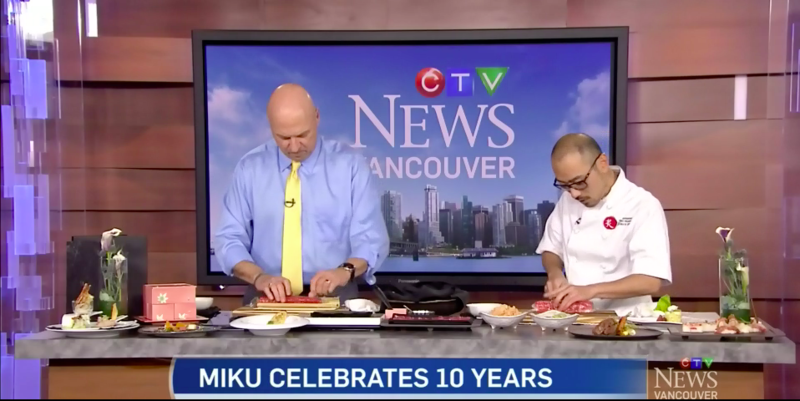 Executive Sushi Chef Kazuhiro Hayashi makes our world-famous Aburi Salmon Oshi Sushi with Coleen and Jay on Global News Morning Weekend. 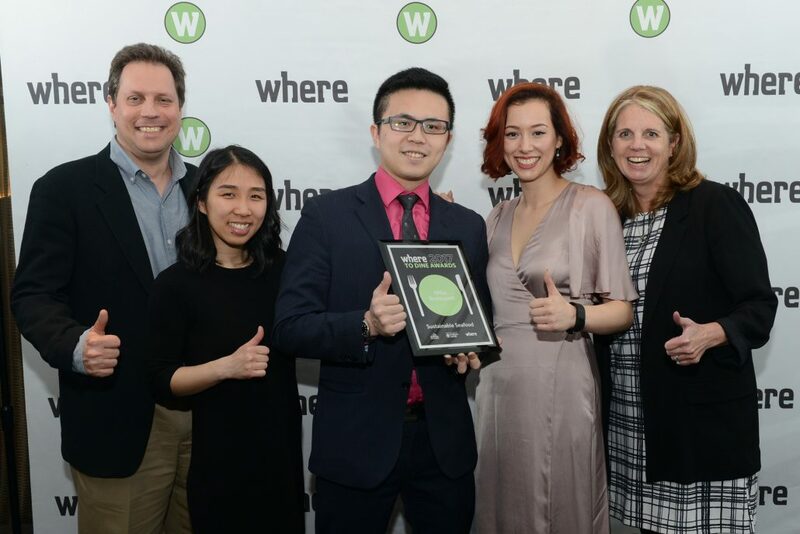 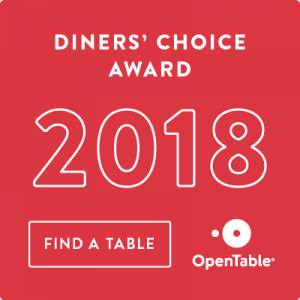 We are the Readers’ Choice for Japanese cuisine in Where Magazine’s 2018 Where to Dine Awards! 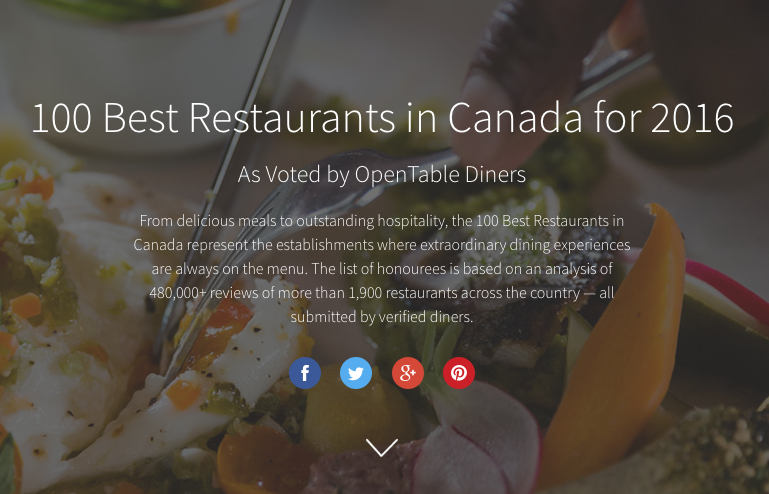 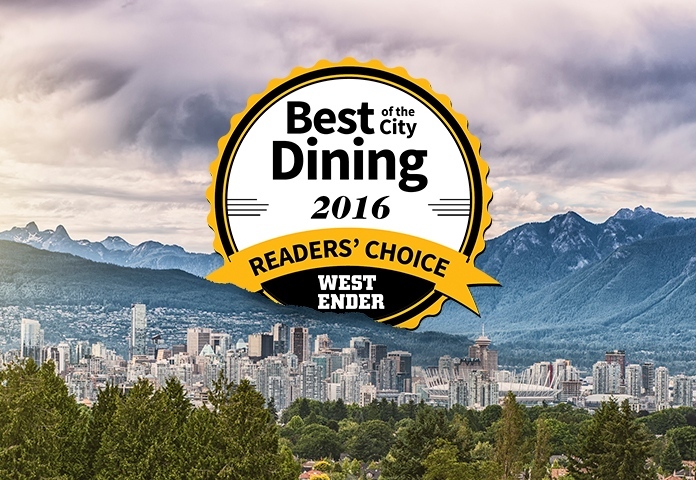 We were named one of Opentable’s 100 Best Outdoor Dining Restaurants in Canada for 2017! 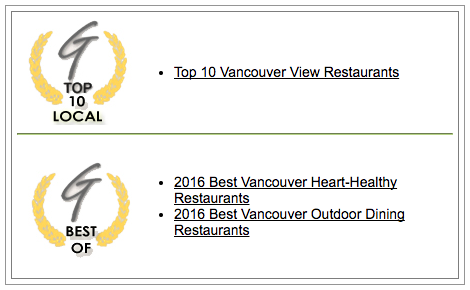 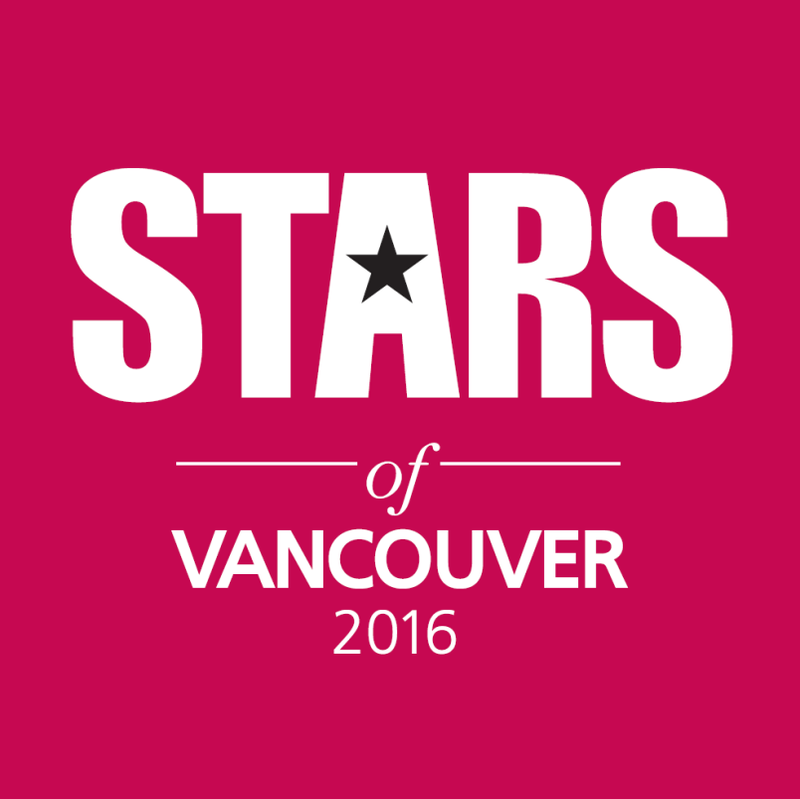 The Vancouver Sun also featured us in their Vancouver spots listed among Canada’s top 100 for outdoor dining!